Red Dead Redemption 2 has a wide assortment of locations to both sell and purchase items. 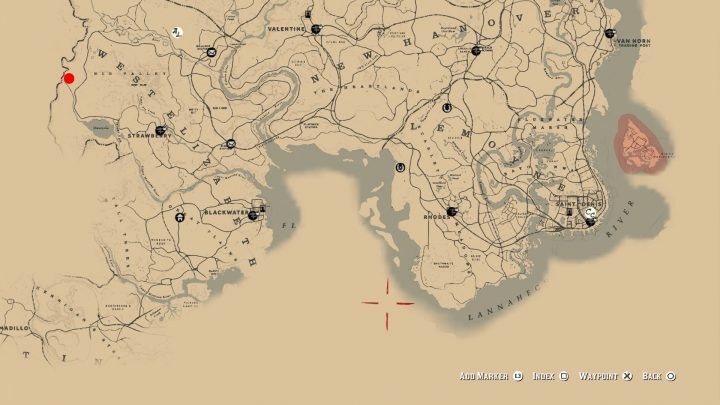 However, there are more unique locations that sell specific items and that’s essentially what Trappers are. These are NPCs that are scattered across the map which deals with animal goods such as hunting supplies along with a source to sell pelts or other raw resources you may have picked up along the way from a hunt. 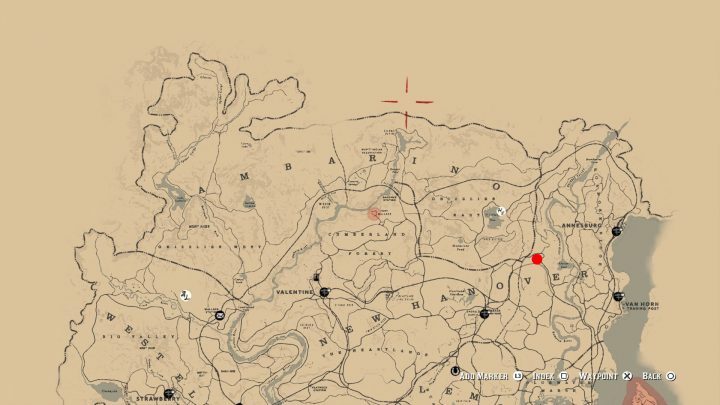 There are a total of five locations on the map which features a Trapper and if you’re nearby they will show up on the map with their own icon, a paw print. Within the game, you’ll find a total of five Trapper’s which we’ll list below just where to find each one. There’s a number of great reasons as to why Arthur should stop at a Trapper. Outside of being able to sell animal pelts and goods, players can purchase select outfits and equipment upgrades from completing challenges. 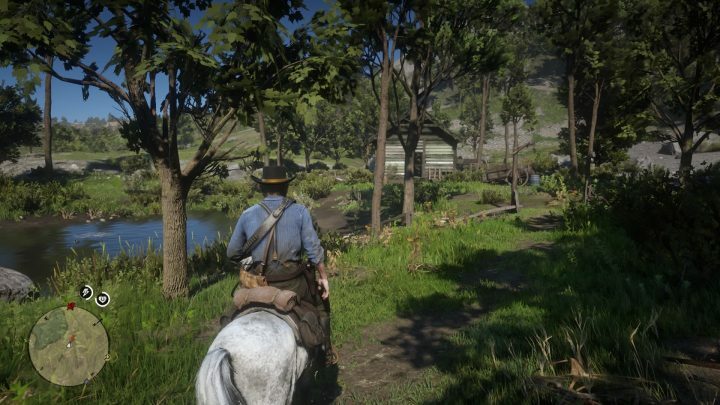 Players will be able to unlock unique belts and holsters from going through Explorer, Gambler, Herbalist, Horseman, Master Hunter, Sharpshooter, Survivalist, and Weapon’s Expert challenges. Depending on the rank, you’ll be able to purchase these equipment style upgrades at various prices. Note: Again, when you’re near the Trapper a Paw Print icon will show up within your map.